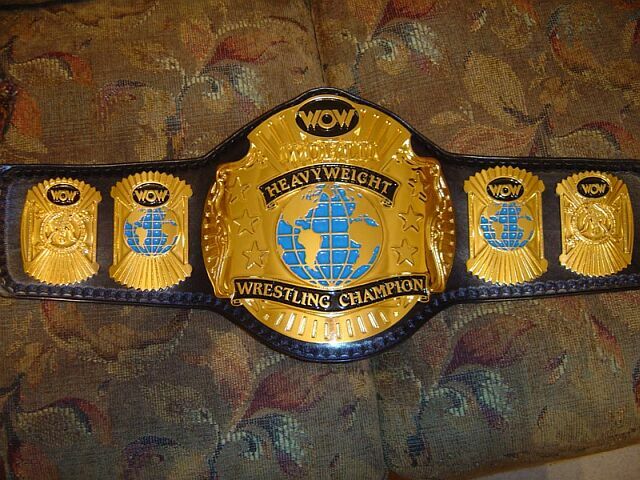 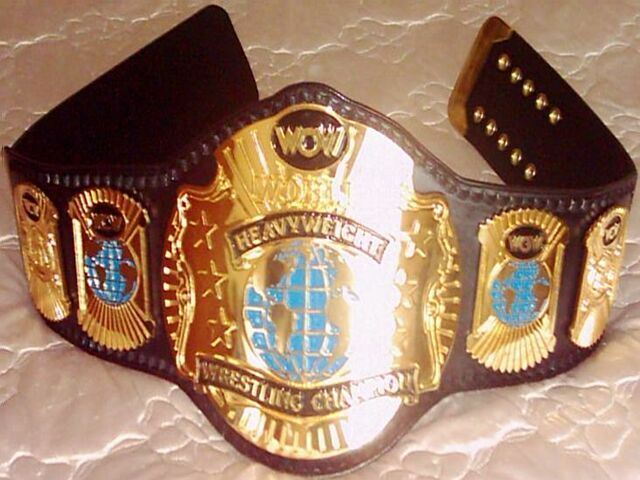 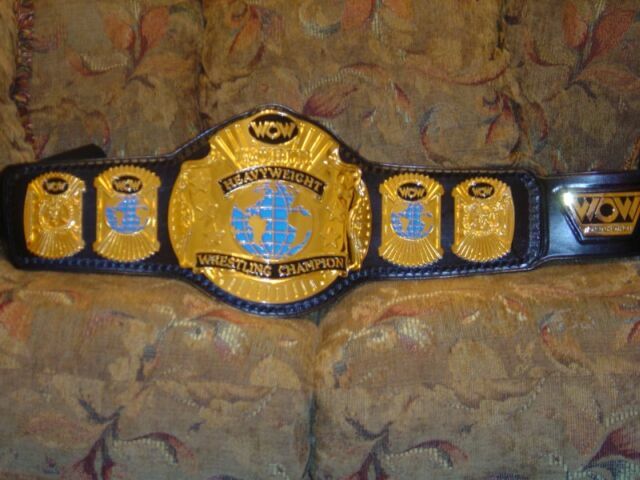 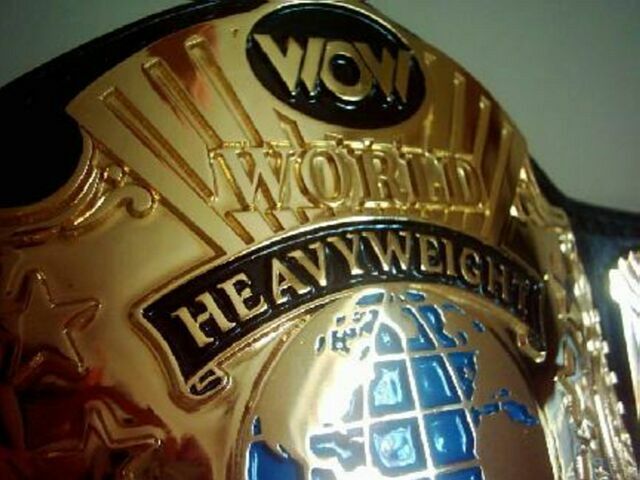 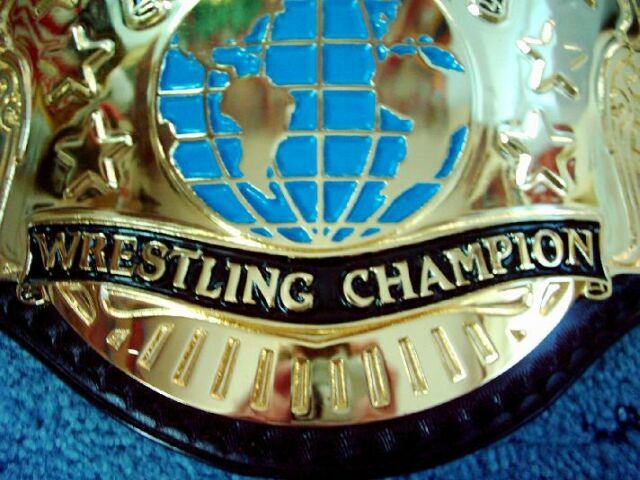 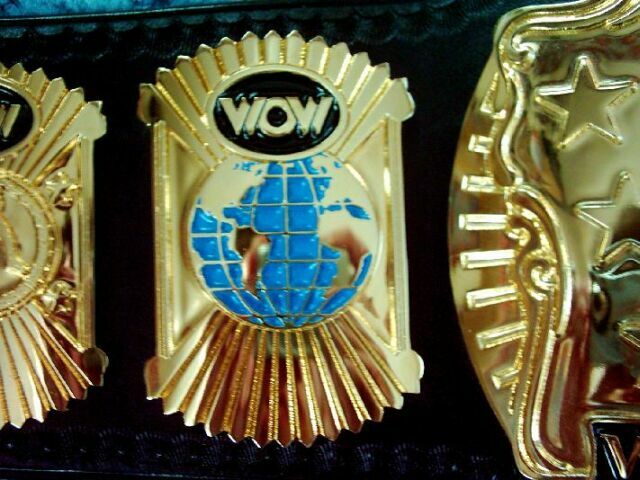 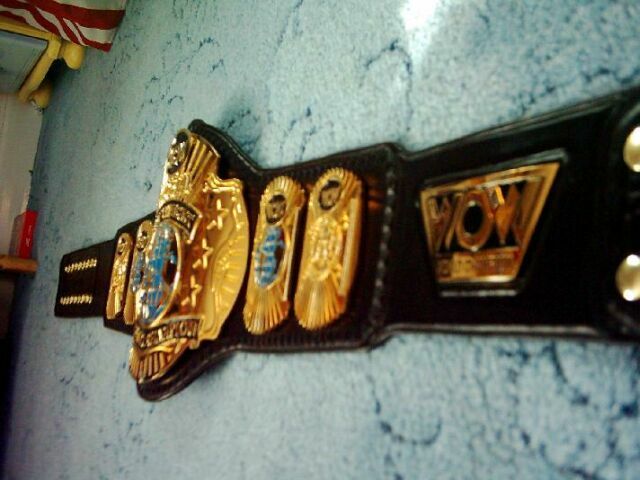 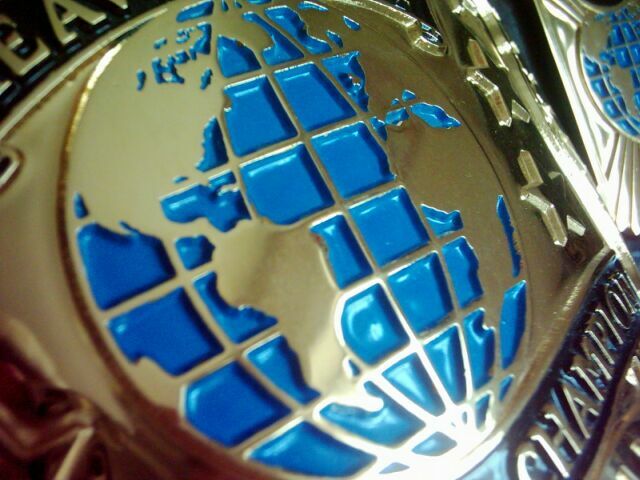 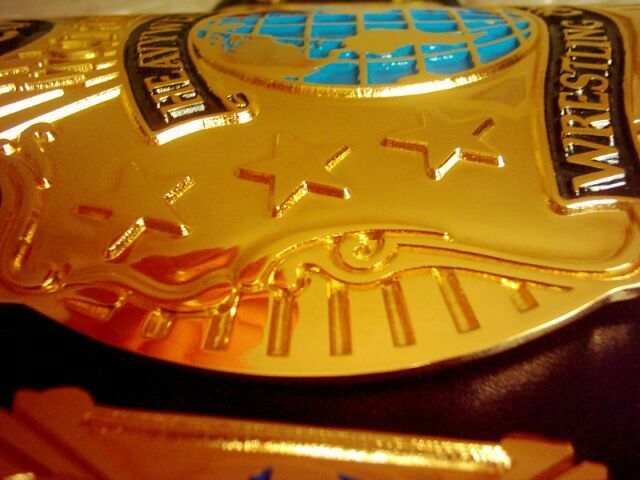 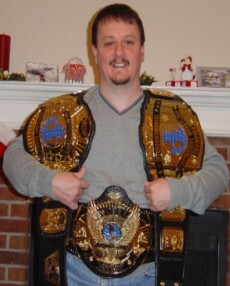 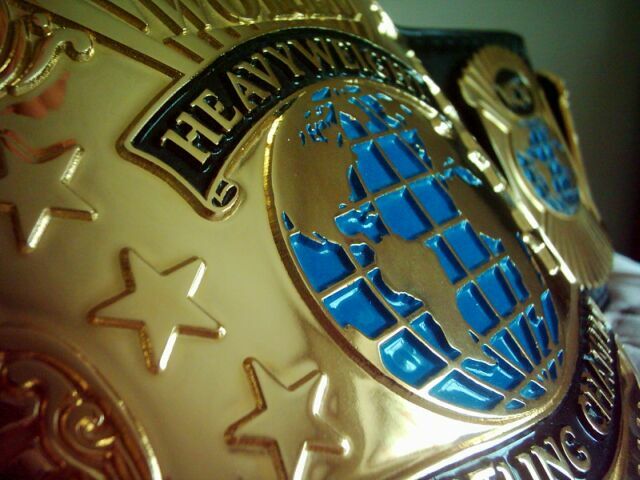 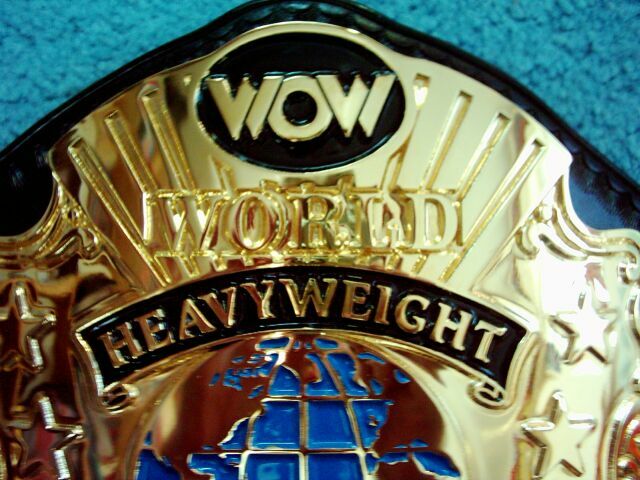 Here are pictures of Chris Pages WCW 1992 World Title. 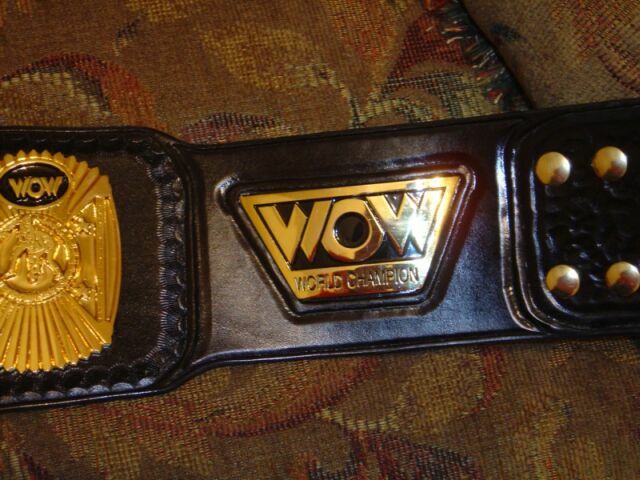 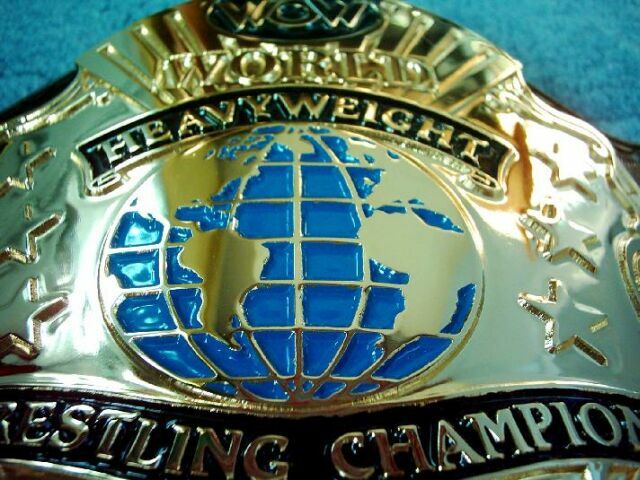 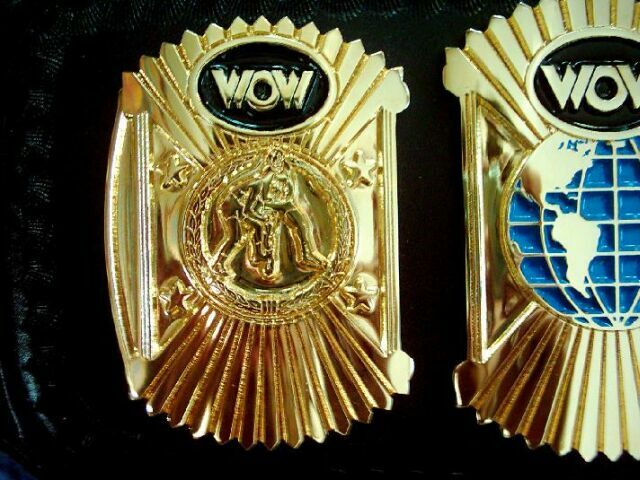 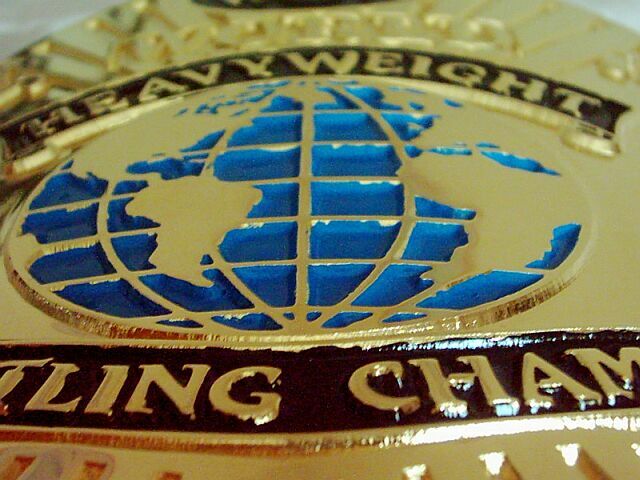 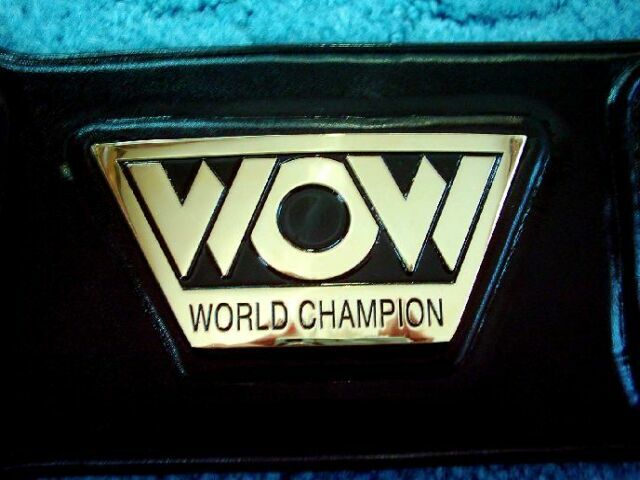 It has the WOW logo as the WCW logo was not able to be made at the time, I believe the WCW is currently available but at $1000 fee. 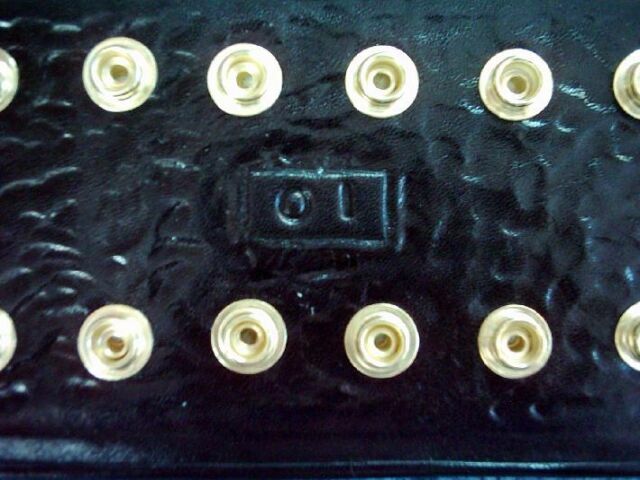 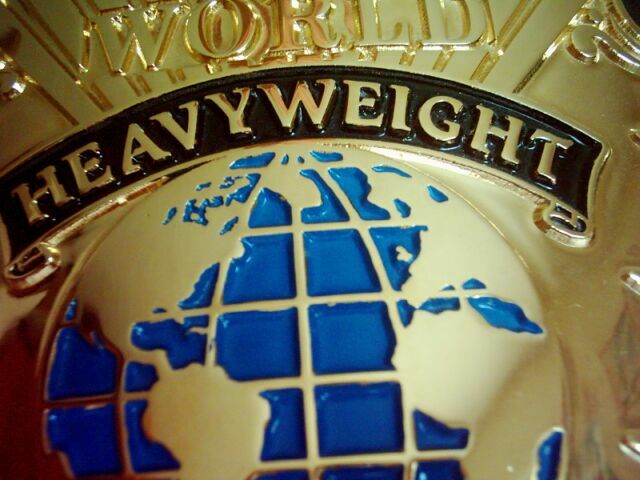 It's a 5 plater with logo plate and gold tip.